Interested in becoming a coach, or just want to improve your skills? Irish Handball players are among the best in the world, and a lot of this comes down to the quality coaching they are provided with at club and county level. 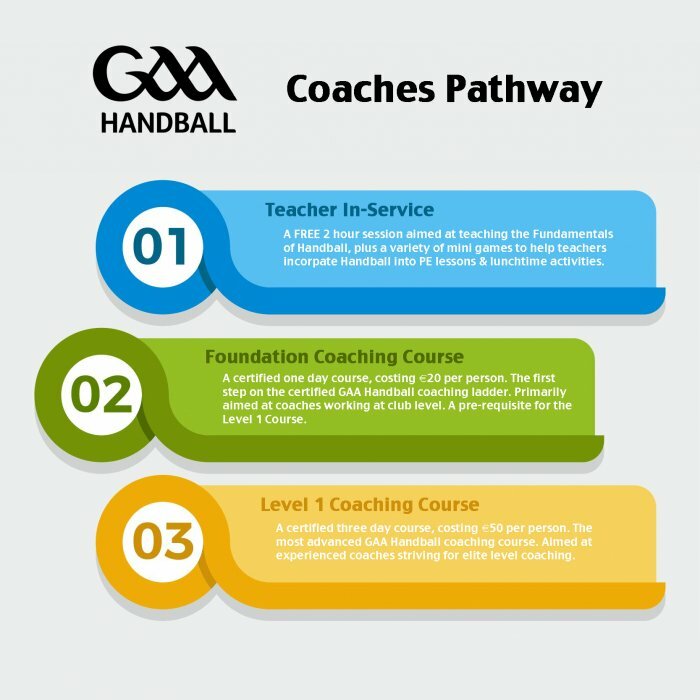 GAA Handball provide a selection of Coaching Course options to assist the development of coaches, with courses led by National Tutors, qualified through Coaching Ireland. Below is a breakdown of options of courses. Please contact National Development Officer Darragh Daly on darragh.daly.handball@gaa.ie for further information. 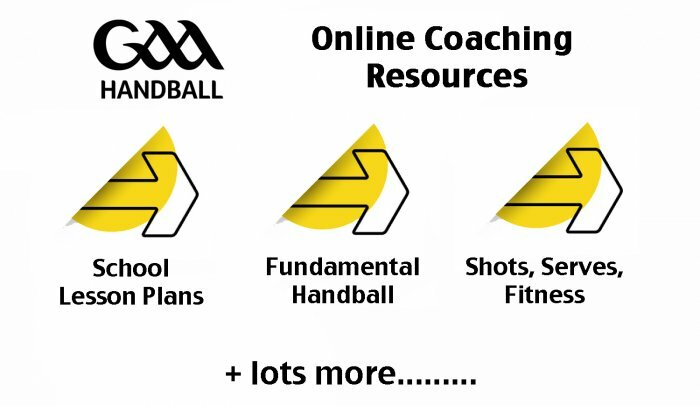 Due to the growing number of Schools & GAA Clubs that are starting to develop Handball, an option of a short In-Service Coaching Course is available to introduce basic rules, shots and mini games to help assist the growth of the game in the school/club. The Foundation Level Coaching Award comprises of a one day course, and is open for anyone to attend. This course is fully certified by Coaching Ireland, and aims at introducing the Fundamentals of Handball. Key areas covered include; the strokes, warm-ups, mini games, lesson planning and basic tactics.  The Level One Coaching Award comprises of a three day course, and is currently the highest coaching qualification in GAA Handball. Attendees must have completed a Foundation Level Coaching Award before becoming eligible for this course, whilst the course is also assessment based. This course is fully recognised by Coaching Ireland, and delves deeper into the higher end coaching specificities of Handball. Key areas covered include; the strokes, the serves, shot selection and execution, advanced tactics, fitness and speed.  A large number of online coaching resources is available free of charge from this website to assist aspiring coaches improve their coaching sessions. Included is the hugely successful 'Fundamental Handball Coaching Manual', which comprises of 75 different game cards to add a bit of structured fun to your coaching. Other popular resources include '6 Week School Lesson Plans', and a 'Perfect Your Technique' manual.